If you are looking for a sunny spot with sand, sea, good food and wine, an Albufeira holiday will certainly fit the bill. It is easy to see why it is one of the most popular resorts in the Algarve. With a choice of wonderfully soft beaches and sparklingly clear waters sheltered by sandstone cliffs, the resort attracts visitors of all ages. Families with young children, couples young and old, and groups of young singles can all enjoy a low cost Albufeira holiday. A wide range of recreational activities are available including a variety of water sports. Child centred attractions include a water park and a Zoo Marine. There are also three golf courses in the area which attract many golfers during the winter months. Stroll around the old town and enjoy the splendour of the eighteenth century architecture. Albufeira offers good quality accommodation with tariffs to suit most budgets. You'll always receive a warm and friendly welcome as well as attentive service. Take a look at the all-inclusive board option as, when discounted, they can be surprisingly cheap and make economic sense. This is particularly true when travelling with families as constant requests for snacks and drinks from children can be costly. With all-inclusive you can relax and know that you will remain within budget. A plethora of restaurants, bars, pubs and fast food outlets caters for all tastes and pockets. Nightlife can be as lively or as relaxed as you wish as there are venues to suit all moods. A good supply of shops provides you with all holiday essentials as well as gifts and souvenirs. Cheap Albufeira holidays can be enjoyed at any time of year as the winters are pleasantly mild and the summers are hot. The summer season is of course the most popular time to visit and during this period several budget airlines fly to Faro from regional airports. Transfer times from Faro are roughly sixty to ninety minutes. You can check to see if there is a service from your own local airport. We all like a bargain, particularly when it comes to the summer break. Nobody likes to think that the guy in the next seat has managed to get a better deal, but finding the best deal can take an inordinate amount of time. We will happily save you both time and money. 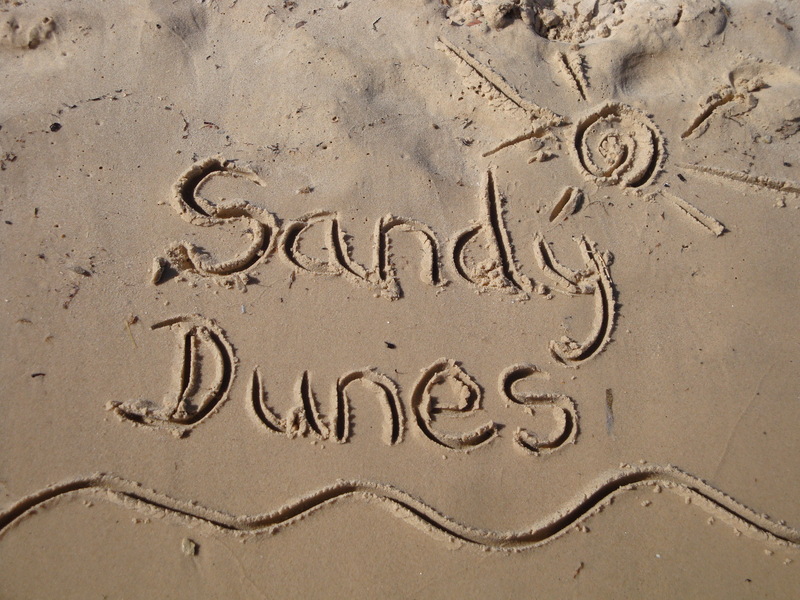 As a price comparison site, Sandy Dunes Holidays has access to superb offers from more than three dozen travel companies, including some of the market leaders. Since all are competing for your booking you are sure to get a good discount. All it takes is one quick search. Just enter your point of departure, your dates and destination and within a few seconds we'll show you the Albufeira holiday that is the cheapest. Since offers change on a daily basis, to avoid disappointment, ring and secure your holiday without delay.